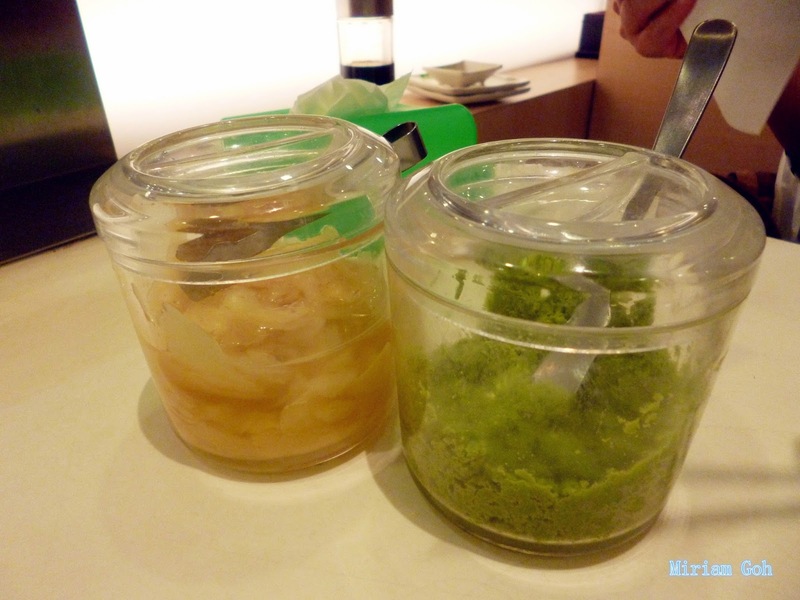 Was surprised that the quality of food at Sakae Sushi has improved and the prices of food there is quite reasonable. 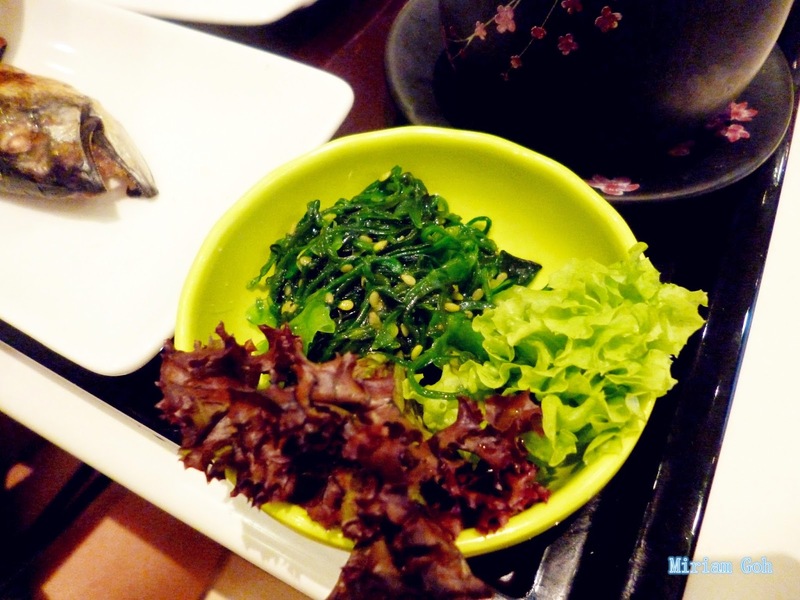 Was kinda tired of dining at Sushi Zanmai, so for one weekend the family decided to have a meal at Sakae Sushi. The following food selection are what I would personally recomment. 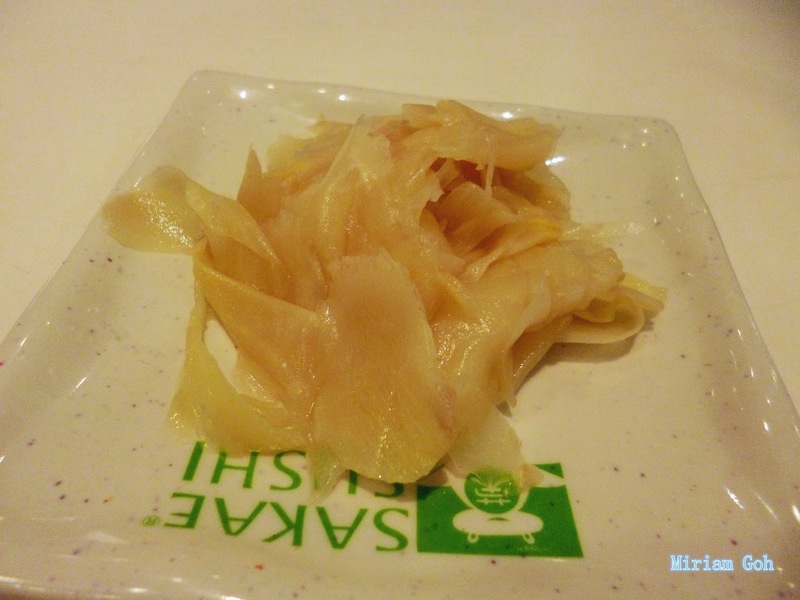 At Sakae Sushi, freshness matters! It is a hit among Japanese food lovers for its delicious yet affordably-priced fare and is a kaiten sushi-concept restaurant. Air-flown weekly, Sakae Sushi ingredients are selected from top suppliers around the workd and stringently checked to ensure total freshness, quality and nutrition. 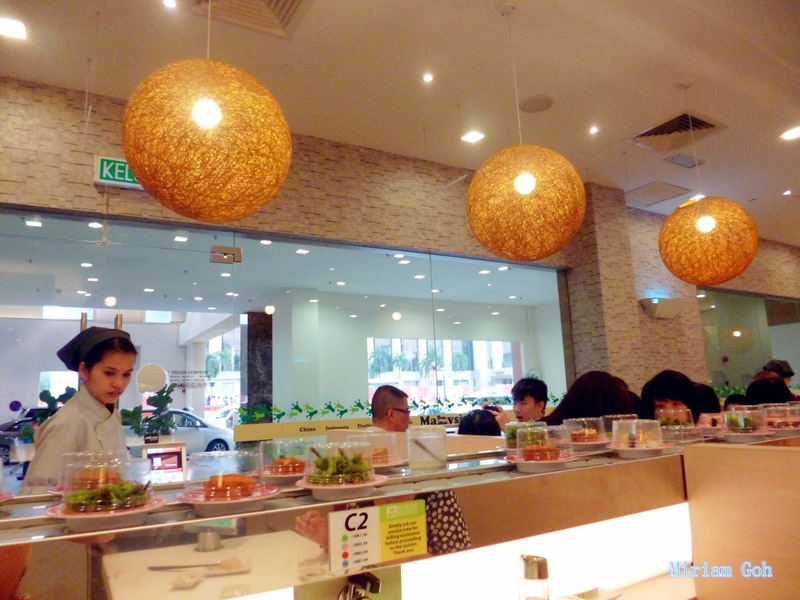 One of Sakae Sushi's must try selections is the salmon sushi range. Prepared with the freshest and most premium salmon directly air-flown from Norway, finers can take their pick from a mouth-watering variety that includes the classic Salmon Sushi and Sashimi, Hana Maki, Lobster & Salmon Roll. 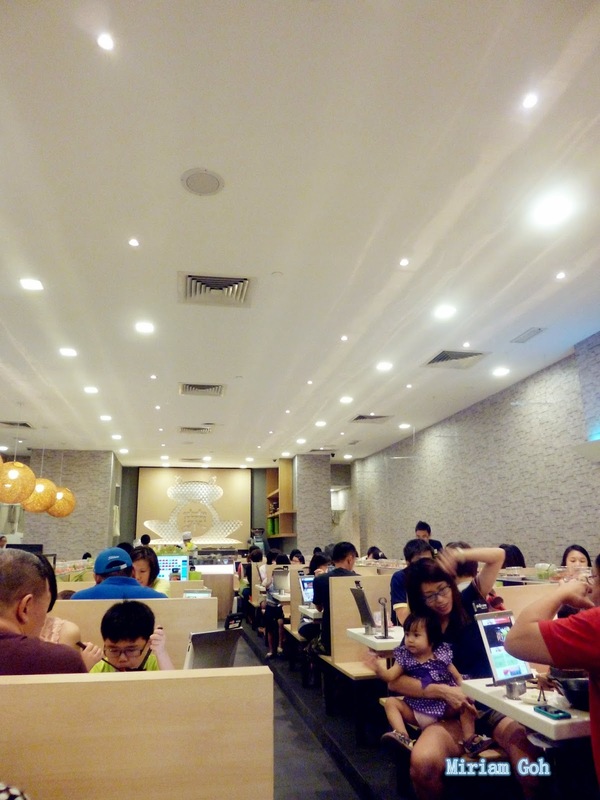 Sakae Sushi also tends to those who fancy something apart from salmon or sushi as there are over 250 delectable choices such as sashimi, yakimono, nabemono, tempura, Japanese noodles (ramen, soba and udon), donburi and bento. 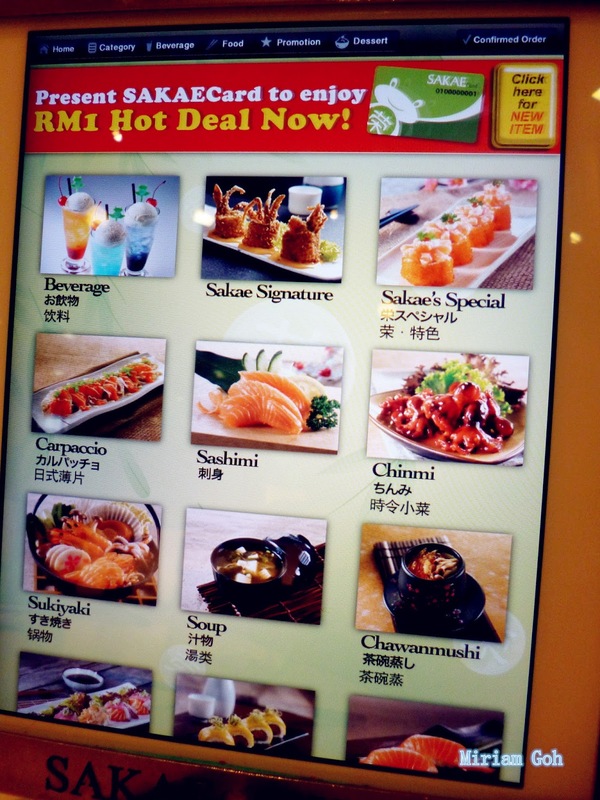 One thing different about Sakae Sushi is that their menu! They actually use I-pads for their menu instead of printed menus. This is a great way to order your food as you don't have to wait for the waiter/waitress to take your order because you can just send your order to the kitchen using the I-pad. 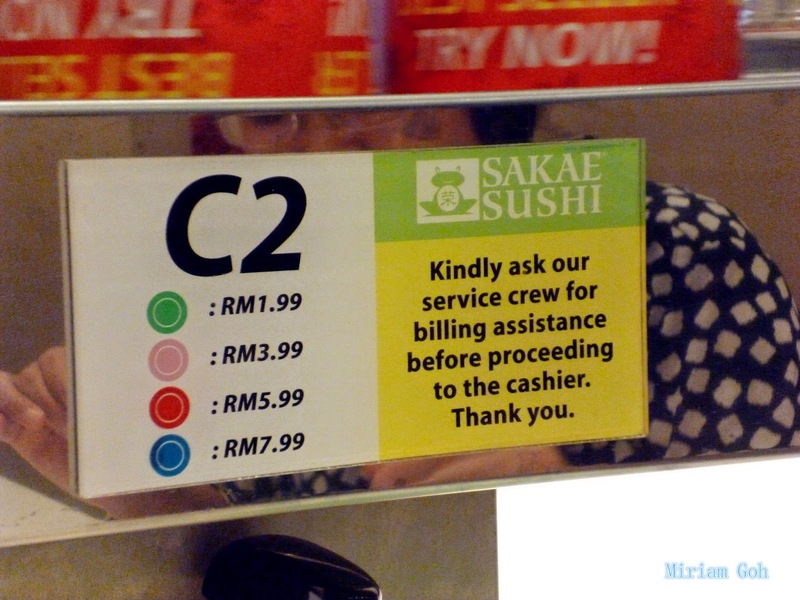 As Sakae Sushi is a kaiten Japanese concept restaurant, they also serve sushi on the belt where you can just pick it off the belt if you don't feel like waiting for the kitchen to prepare your food. The prices of each plate is at the side of the belt. There are tons of selection to choose from so choose your pick. 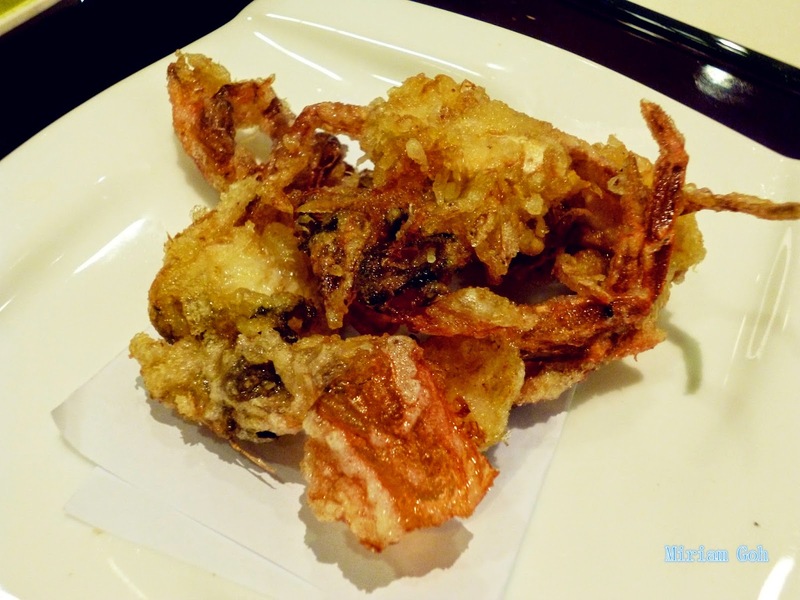 We chose the Samurai Set (RM27.90) that comes with Saba Fish, Soft Shell Crab, Chawanmushi, Soup and others. I would really recommend this set as the portion given was quite generous and can feed two small eaters. 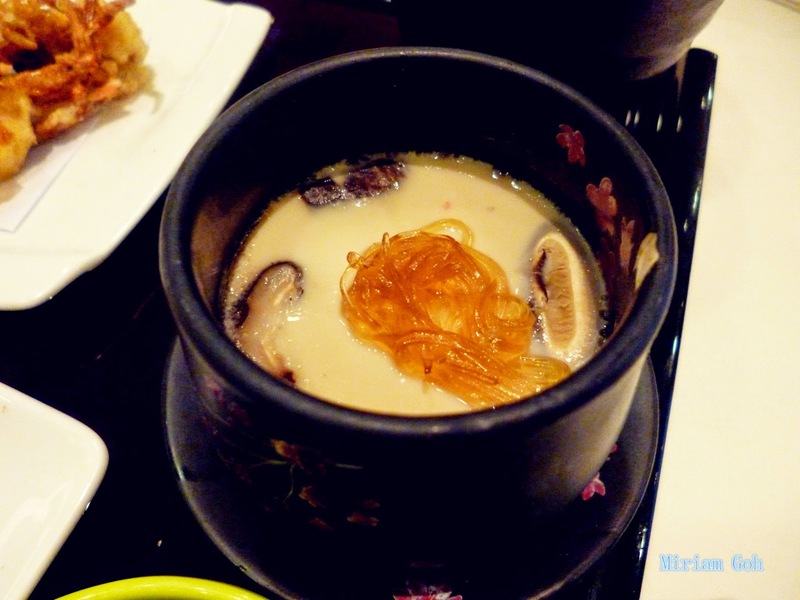 If you are a soup-lover, I would recommend the Salmon Kabuto Miso (RM16.90) Super love this soup. 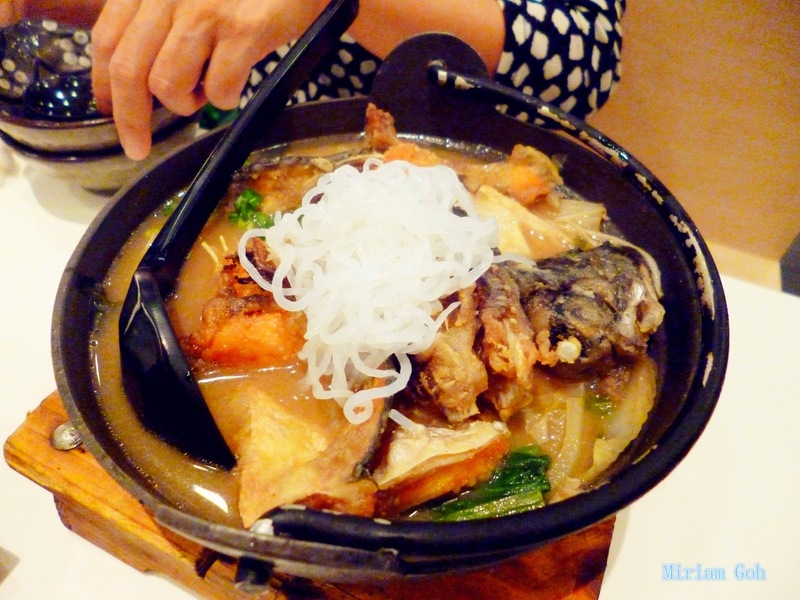 The portion of salmon given in the soup is really generous and the salmon is really fresh! This portion can feed two people well and it is super filling. 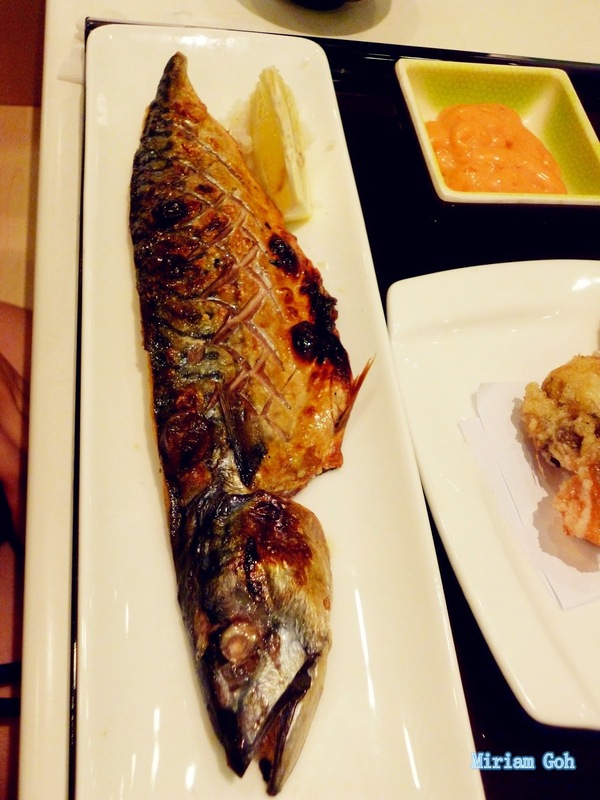 Craving for it now! 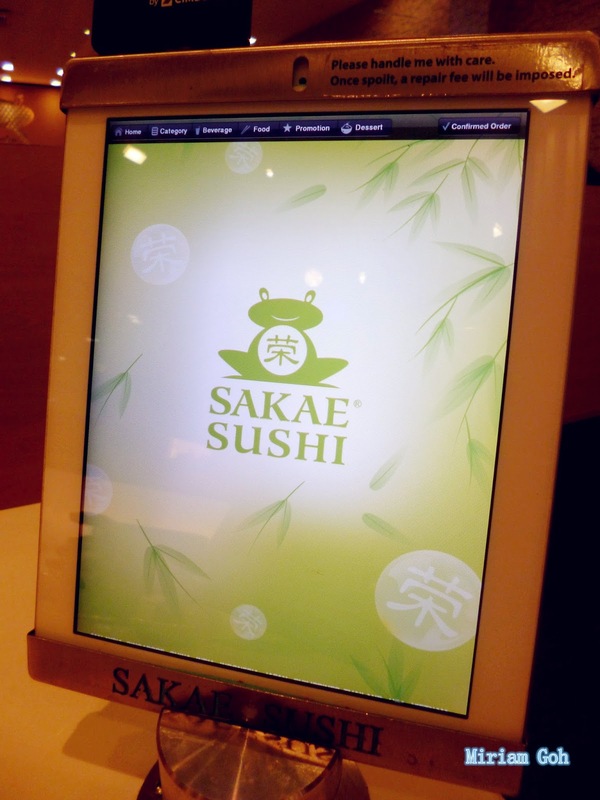 I would definitely recommend to try Sakae Sushi! Really feel like going back and try their other dishes! So far I think ioi mall and one utama is nice. You got experience eat not tasty?